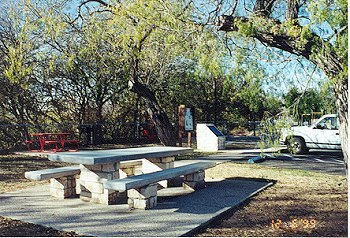 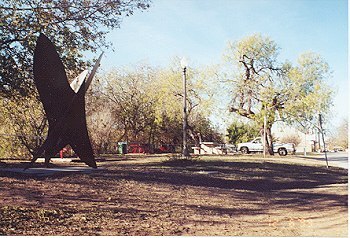 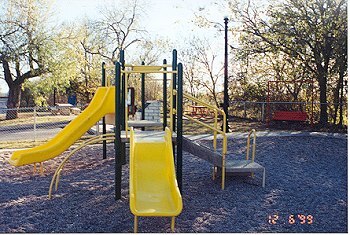 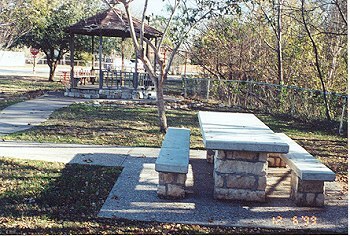 Near the south end of Main Street is another City Park named Ferry Park. 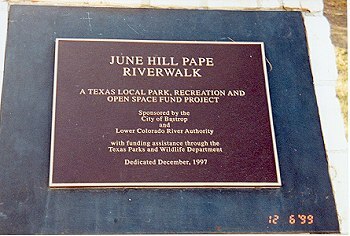 This park connects to Fisherman's Park by way of the June Hill Pape Riverwalk. 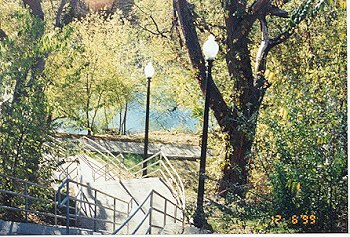 It is only a few blocks from Downtown Bastrop.